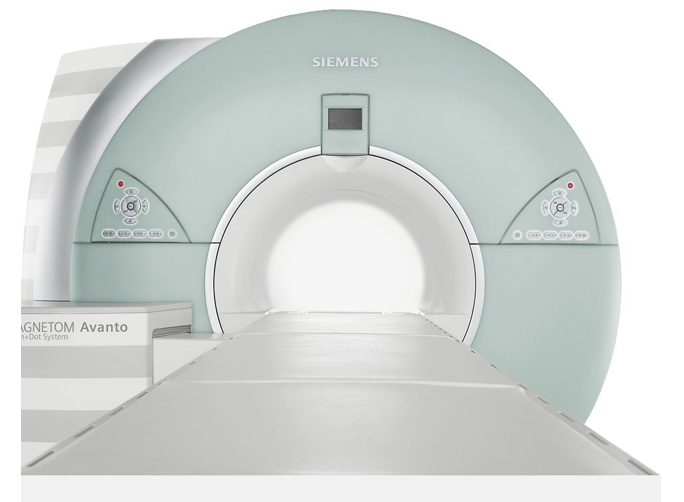 The Magnetom Avanto 1.5T by Siemens delivers high performance technology that is needed for most demanding MRI exams. The high-resolution technology permits impressive image quality and detail. 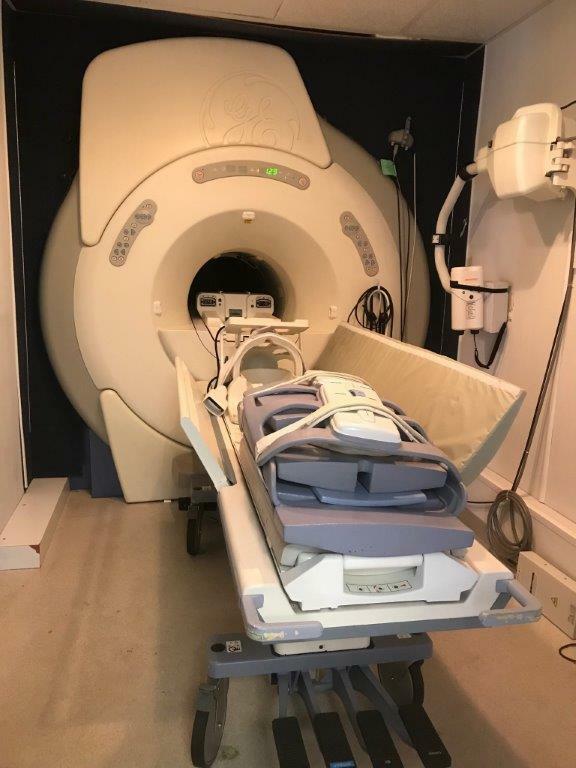 The high-speed and high-resolution permits a level of image detail that was not possible with earlier versions of MRI systems. Better images will help you in make a more accurate diagnosis. 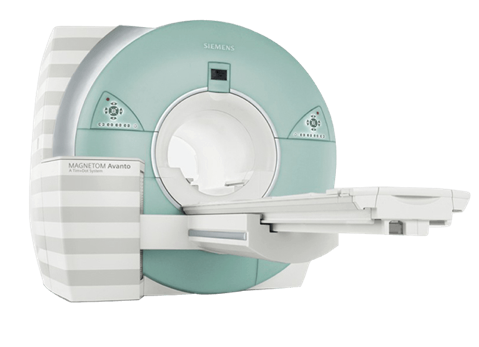 The Magnetom Avanto 1.5T provides revolutionary comfort for your patients. 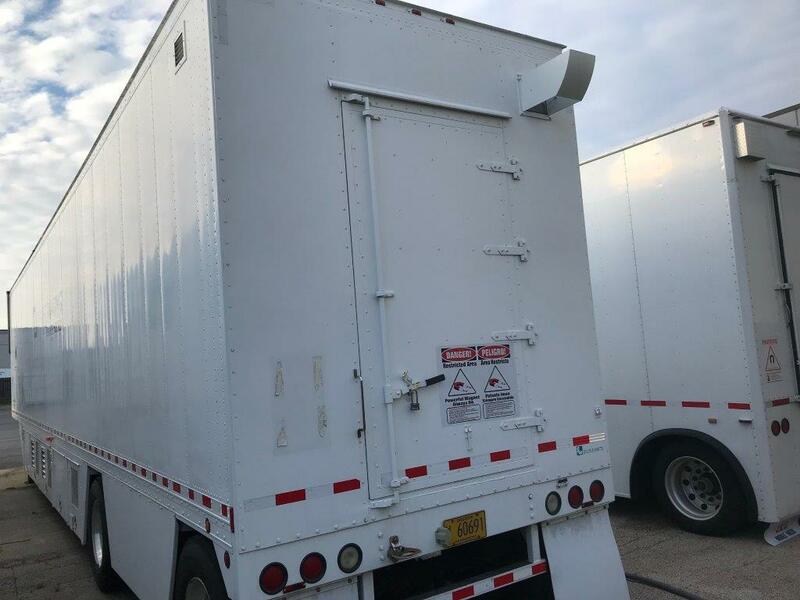 It offers noise reducing technology that decreases decibel levels up to 97%. 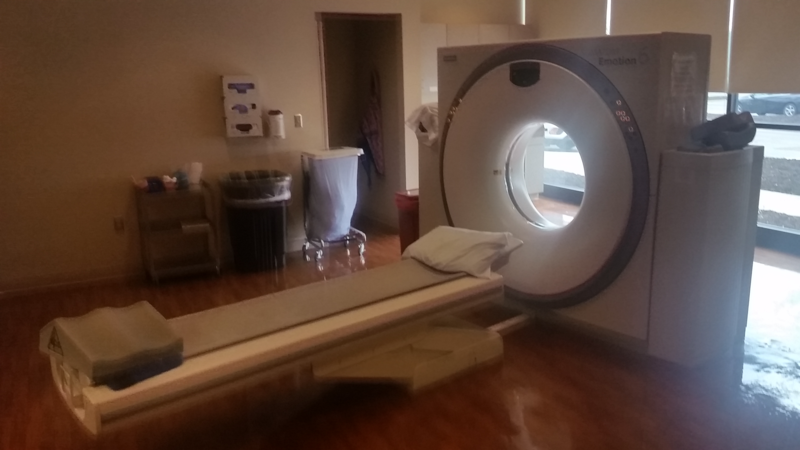 The table on this system is also low to the floor to make it accessible to most patients. 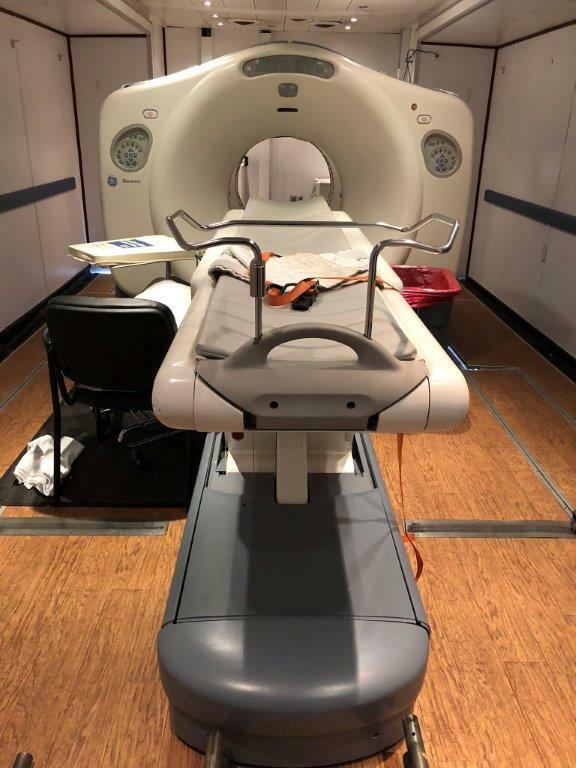 With this table, it is easier for the patients to get on, in and out of the scanner. 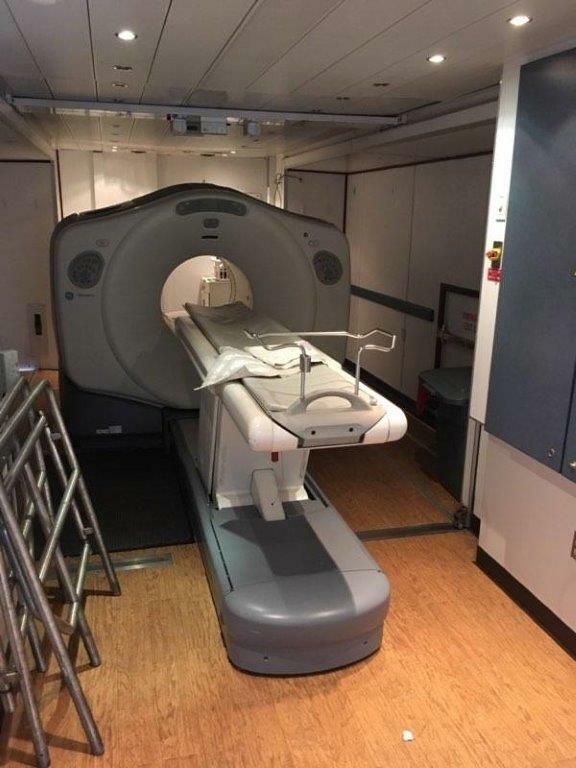 This MRI system has a wide tube design and feet first entry to help reduce the risk of claustrophobia. 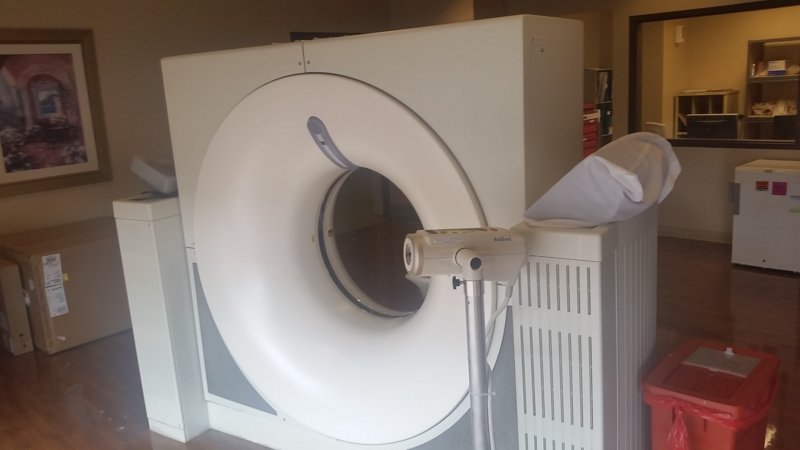 The high speed technology also shortens the exam time to complete the scan. 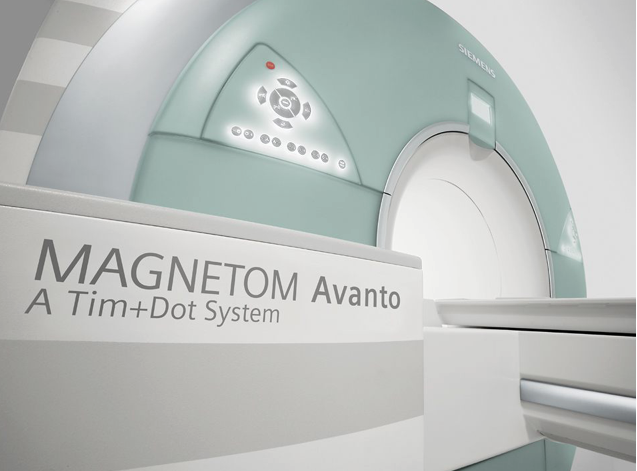 The Magnetom Avanto 1.5T offers your patients the type of comfort they should receive. Tim+Dot integrated Tim+Dot are the direct response to today’s demanding world of healthcare economics. 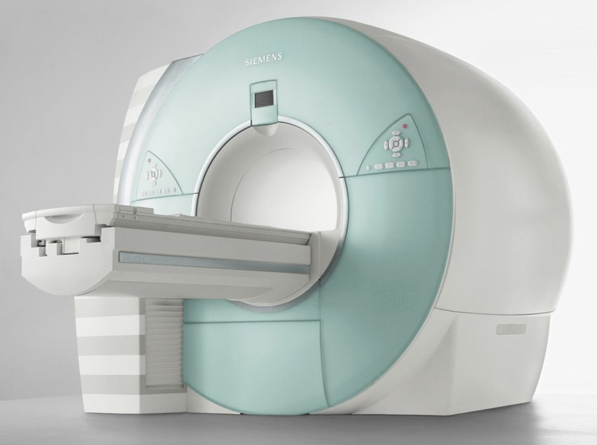 Tim technology unlocks imaging power like never before. 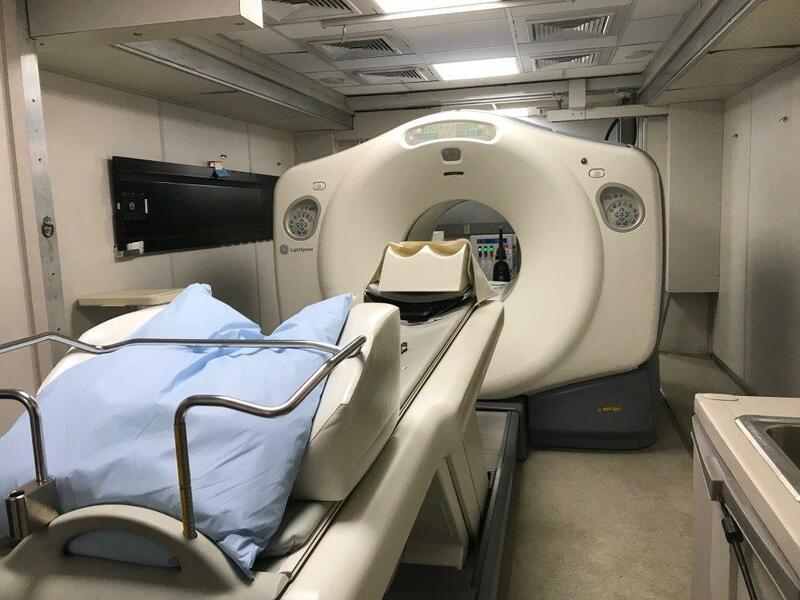 Dot is a comprehensive MRI workflow solution that helps take the complexity out of MRI scanning. 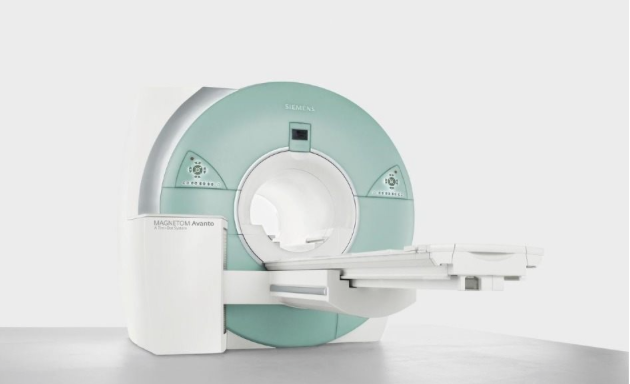 Landmark in technology MAGNETOM Avanto provides excellent image quality in addition to short scan times and ease-of-use. It offers leading magnet and gradient technology that are combined with revolutionary image acquisition techniques. 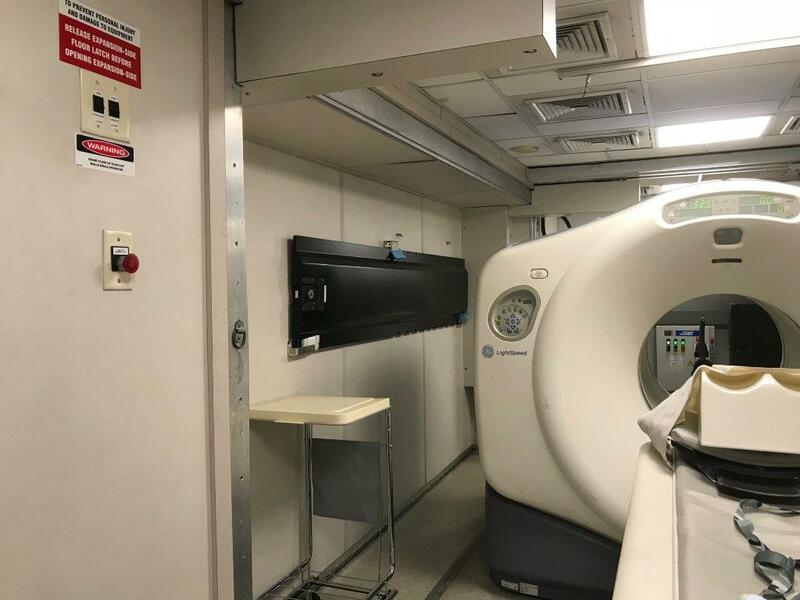 Landmark in applications MAGNETOM Avanto helps to diagnose extremely challenging diseases with a high level of confidence. 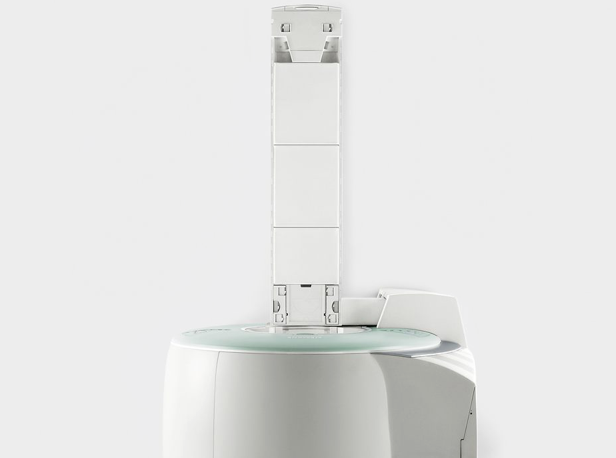 It facilitates the evaluation of complex pathologies and difficult patients are simply easier to handle.